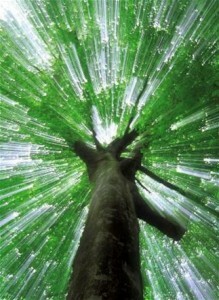 First Coast Tree Service offers a variety of Tree Maintenance Services in the Jacksonville, FL area. 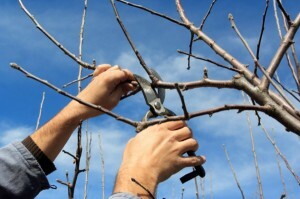 We provide tree trimming and tree pruning services. Trimming your trees on a regular basis keeps them healthy and beautiful. There are a variety of different trimming methods based on the different species of trees and how you want them to grow. Maintaining or trimming the trees in your yard can drastically change the atmosphere of your yard. If you would like to have more light fall on your lawn so that grass can grow better, we can thin out the branches and allow more light to hit your lawn. This will allow a fuller, richer lawn that gets more sunlight. If tree limbs are growing up over your house, you may want to have them removed to prevent damage to your house. This will also prevent squirrels and other animals from getting on your roof. We can also elevate your trees and cut the lower branches so it does not interfere with sidewalks, patios, or other items in your yard.